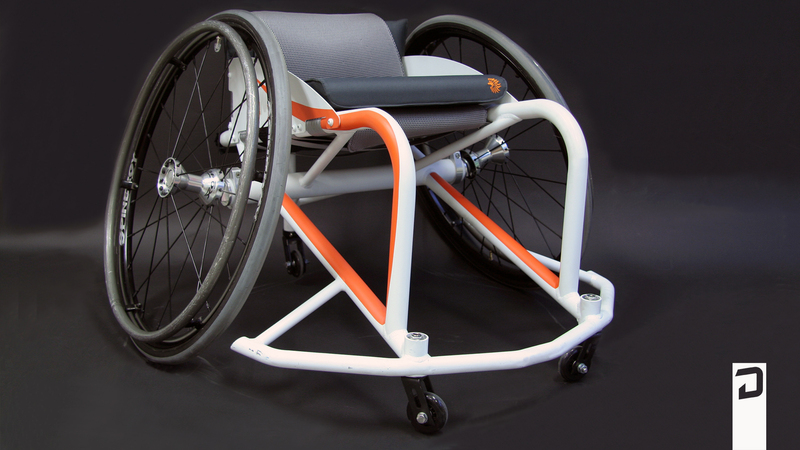 Decreasing the weight of the wheelchair while keeping the strength the same. 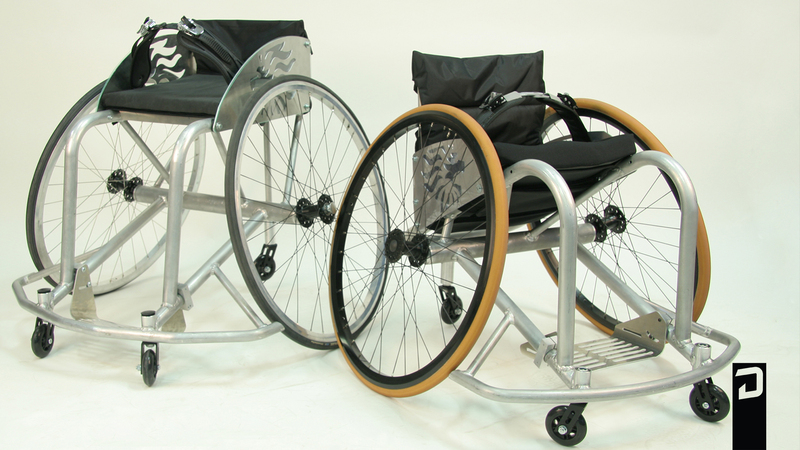 Decreasing the wheeldrag and increasing the manouvrability, by changing the rims. 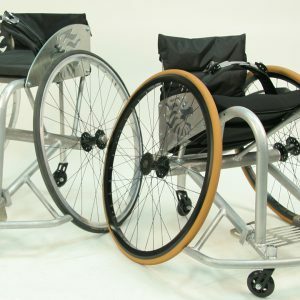 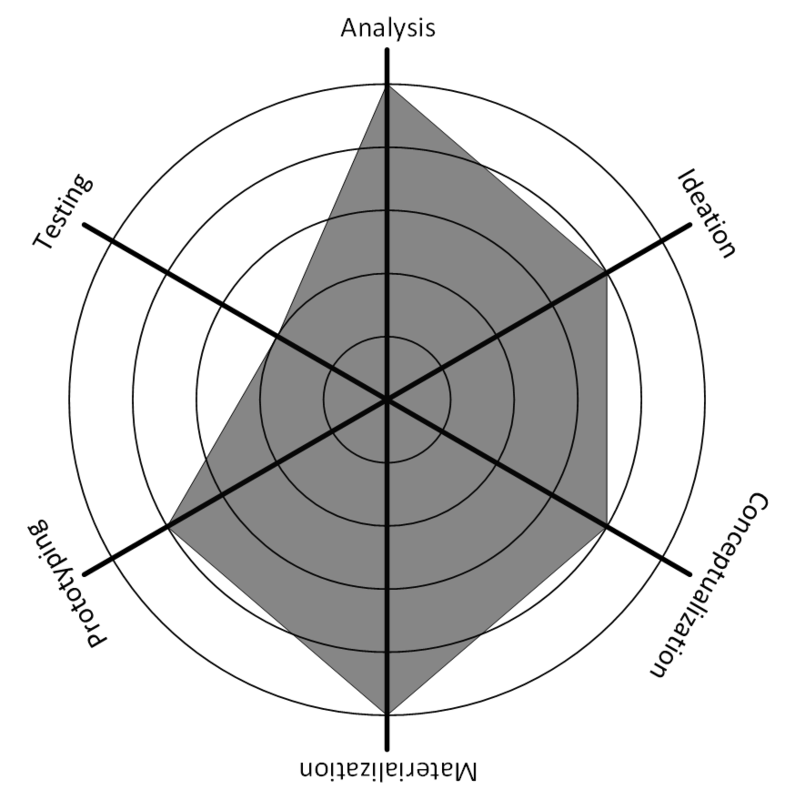 Decrease the lead time for production, by using a software tool to create the technical specifications for teh wheelchair. 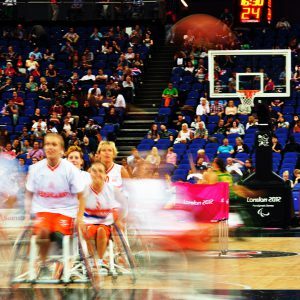 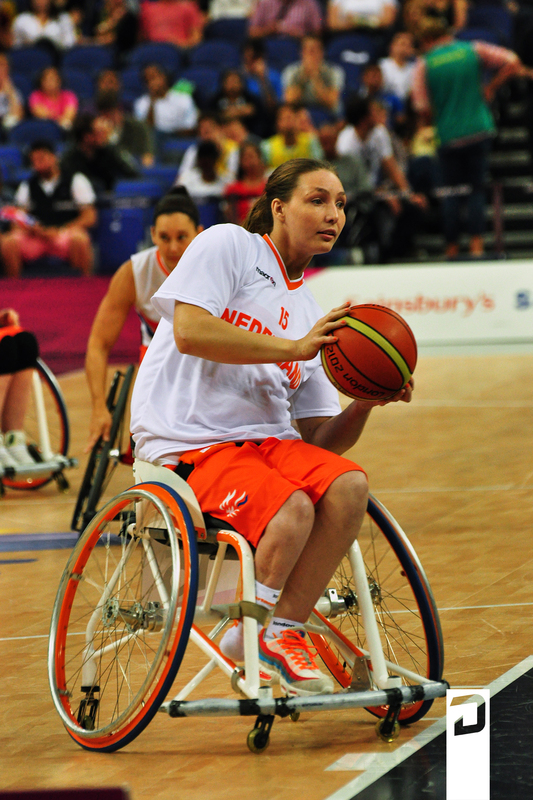 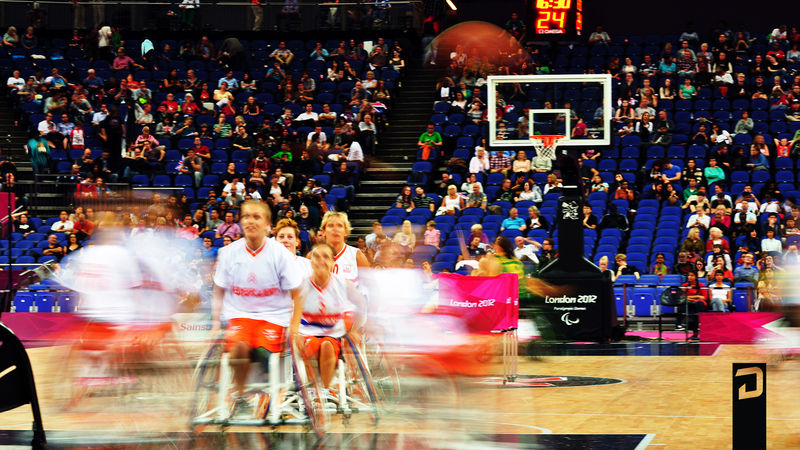 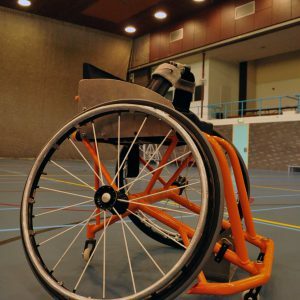 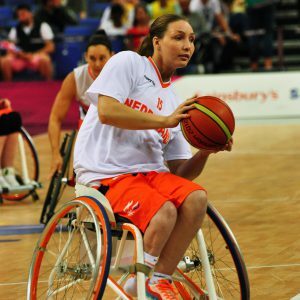 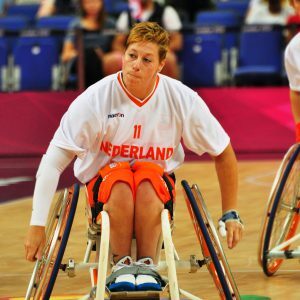 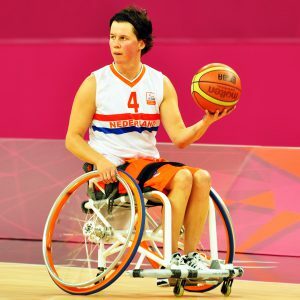 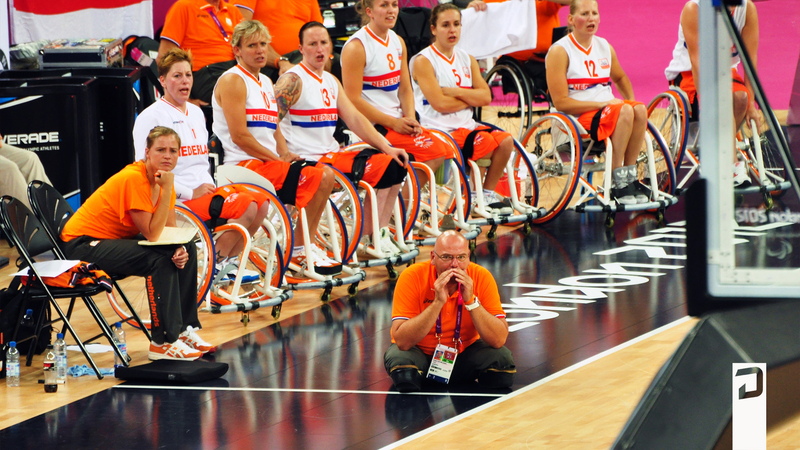 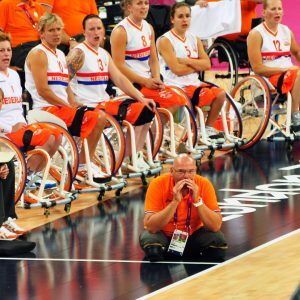 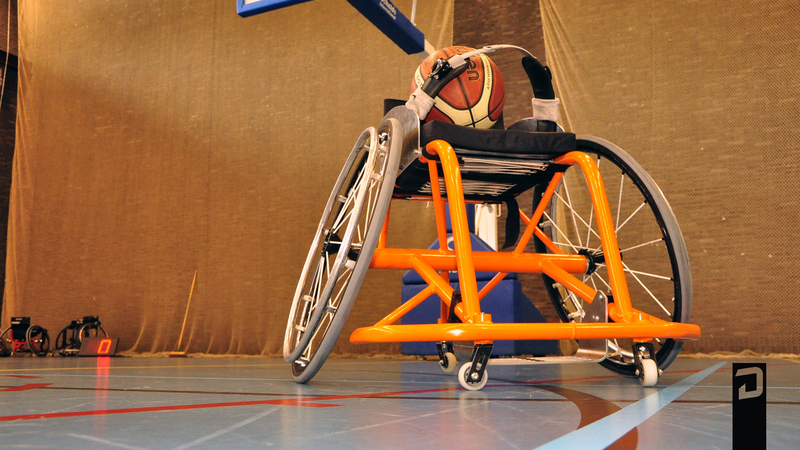 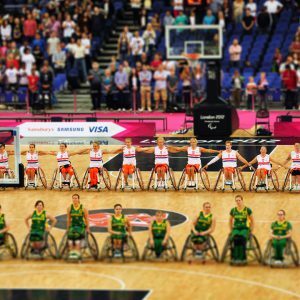 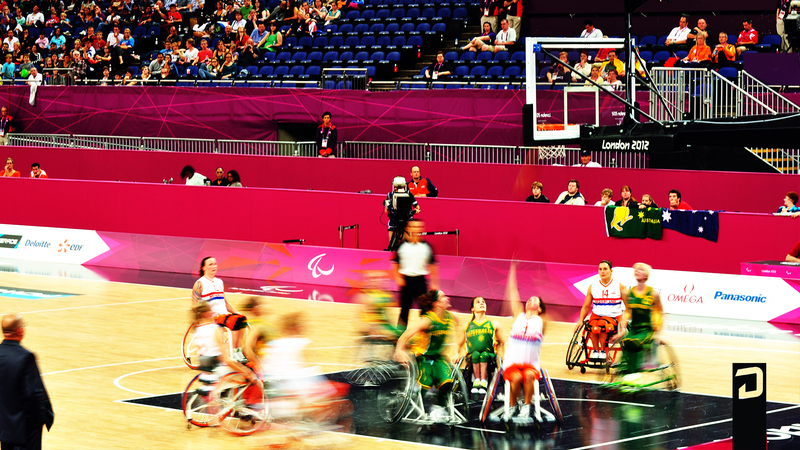 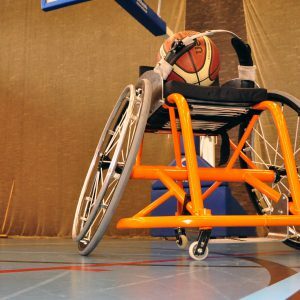 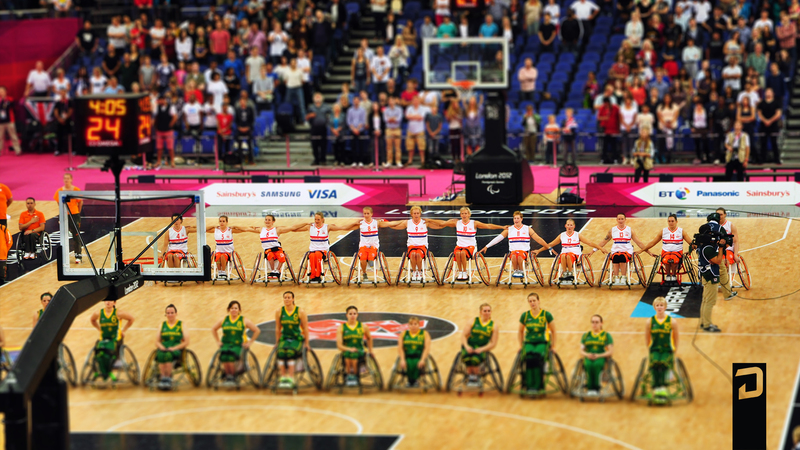 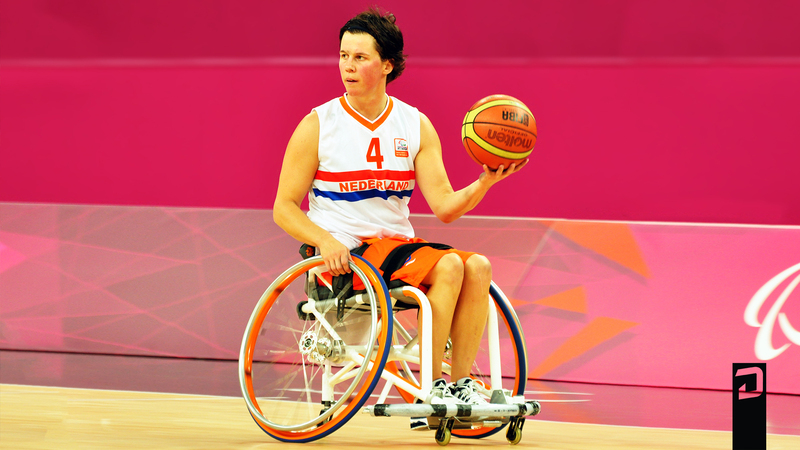 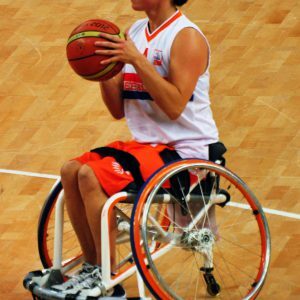 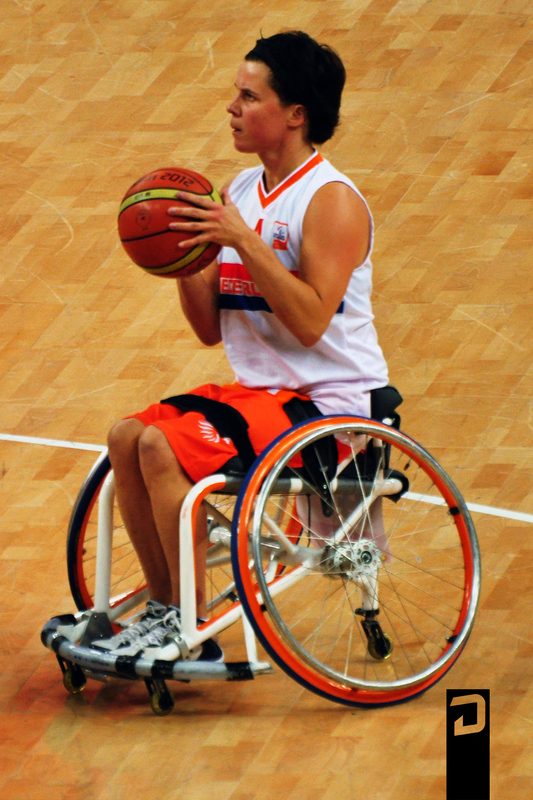 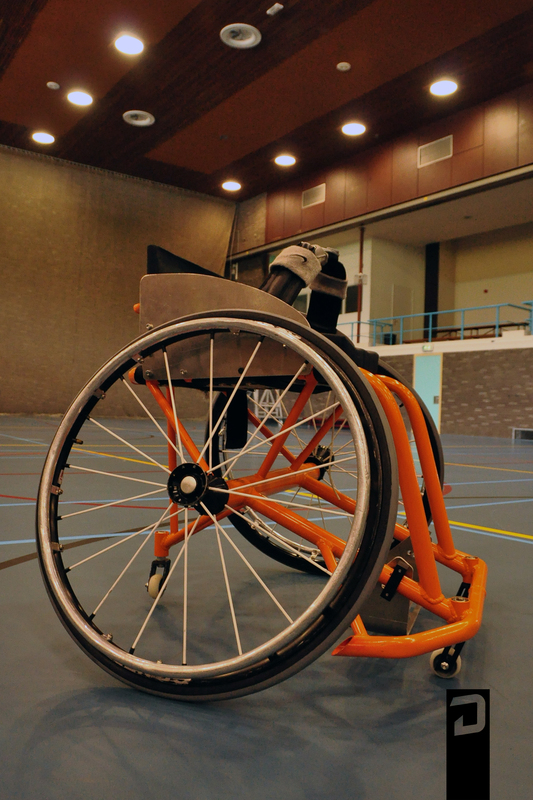 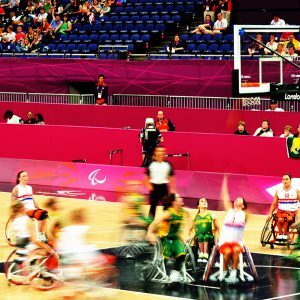 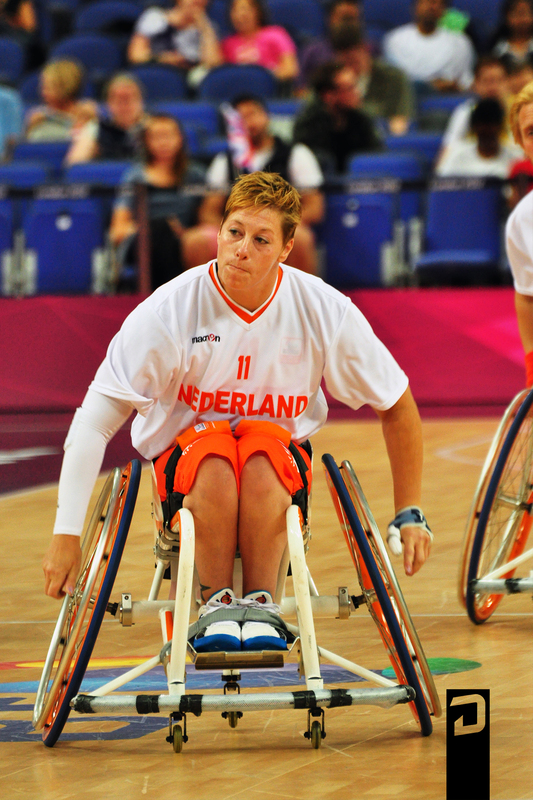 This project is a collaboration between the Dutch Basketball Wheelchair Association, InnoSportNL, inMarket, DIDID, Delft University of Technology and the The Hague University. 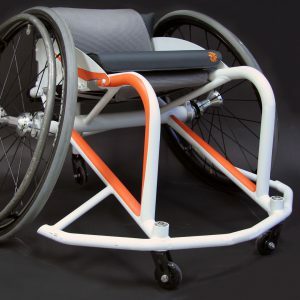 The focus of DIDID was the development of a lightweight frame, a software tool to increase the ease of production and the research after the feasability of the new rim.